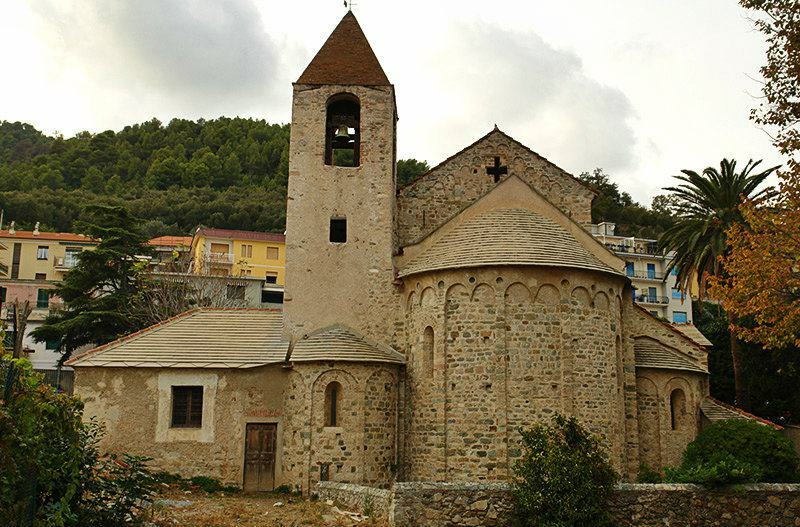 You will have a lot to visit in the small town of Noli in Liguria, Italy : churches, old town, medieval towers. 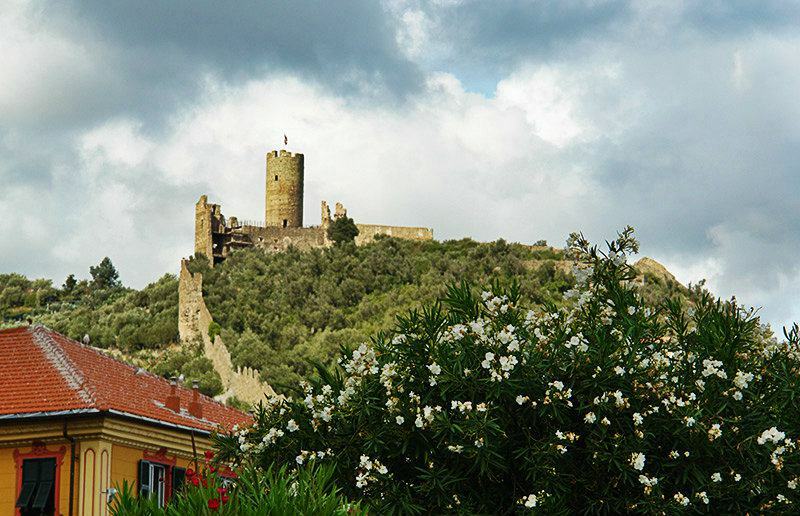 A beautiful town with a town center and natural harbor dating back to medieval times. 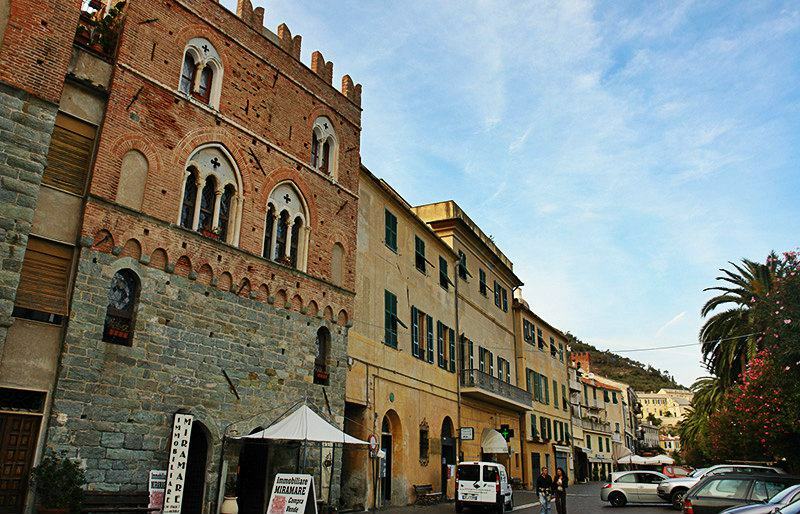 Noli together with other villages belong to the “Il borghi pui bella d’Italia ”Union. This is an award reserved for the most beautiful villages in Italy. We can only recommend that you tour the town on foot. 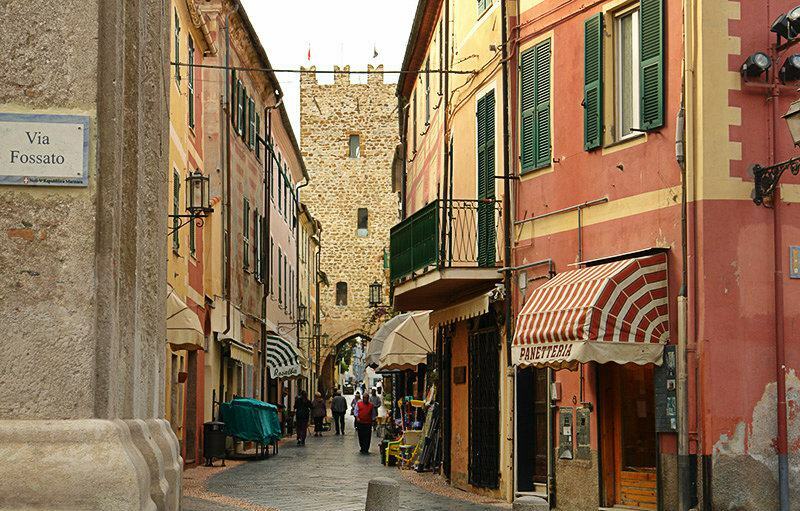 When you take a walk through the streets of Noli, you will get to see the old Palazzi, towers, historical buildings and many beautiful Ligurian lanes and corners. 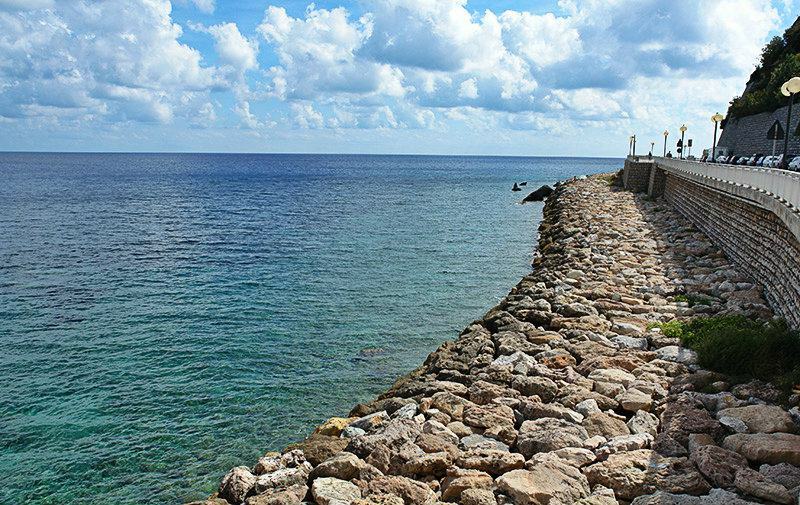 One can access the old part of town directly from the beach promenade. Apart from the Porta, another special eye-catcher is the Piazza of the Palazzo della Republica. 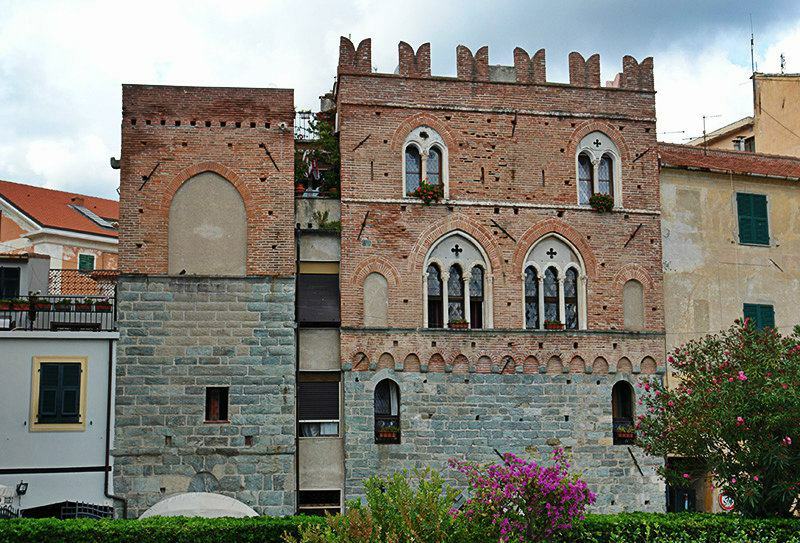 With its 33 meter high Torre Comunale it makes an imposing impression on visitors to the town. Even the 40 meter high towers made of bricks are a dominant feature of the town’s panorama. The area surrounding Noli offers many opportunities for hiking and mountain-biking. The route from Noli to Spotorno is one of the most beautiful ones you can find there, taking you through the most beautiful Mediterranean landscape. Hikers love particularly the cooler pre- and off-season. The peak season attracts mainly those who love swimming and sunbathing to the beach. 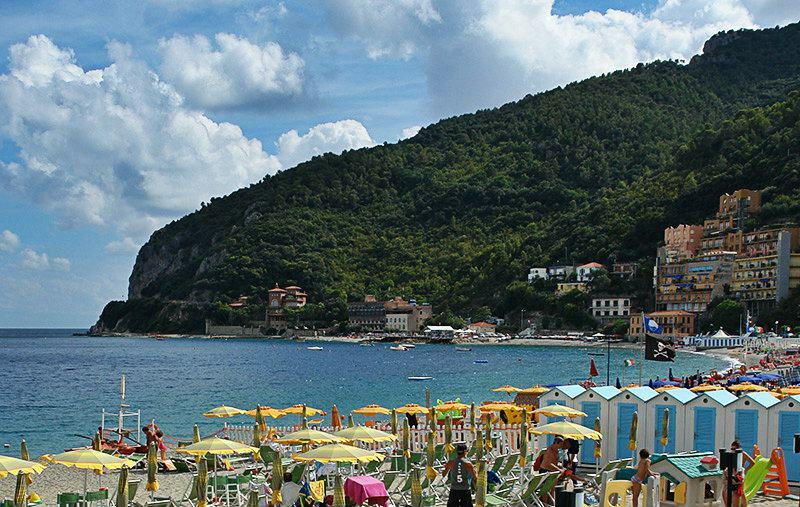 There is a very attractive sand and gravel beach stretching along the coast, and is one of the most popular beaches in Riviera di Ponente. The beach is lined by palm trees and lies on the foothills of the forested hilly landscape. While you are in Noli, you can try some of the typical Genoan dishes like the trofie al Pesto. This is a worm-like specialty from the region which is served with the typical green sauce, salted anchovies and the legendary white pizza. On every second Sunday in September, the traditional Regata dei Rioni takes place. All the four municipalities forming Noli take part in this boat race, and they compete against each other in their historical costumes. 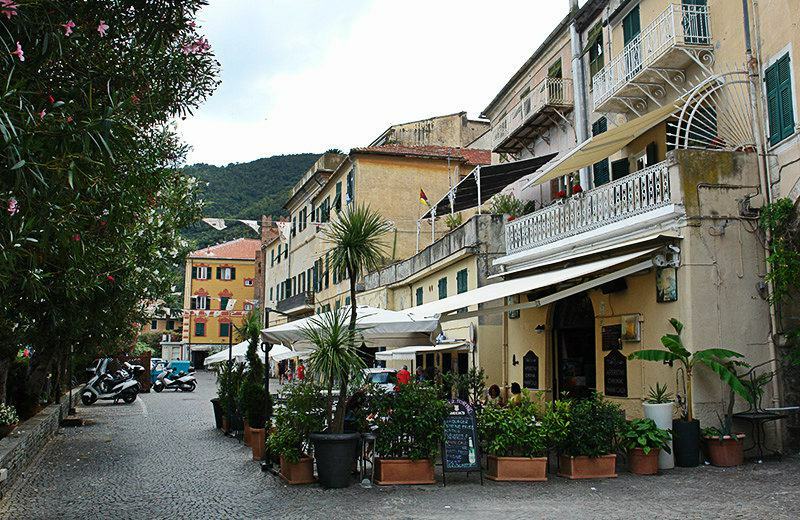 The Italian municipality of Noli lies in a beautiful Ligurian bay, bordering the island of Bergeggi in the east and Capo Noli in the west; it therefore belongs to the province of Savona. Due to this location there is a sharp gradient to the sea far below. This was a very important factor for the long-distance trade those days. Accordingly, Noli experienced its heyday during those days of maritime trade. The location of the village proved to be of great disadvantage in terms of its vulnerability to attacks. This is because Noli was and still is only accessible from the land through a narrow valley. Besides, Noli was the capital city of the Maritime Republic bearing the same name from 1193 to 1797. Thanks to the hilly landscape surrounding Noli, one can catch magnificent views over the rooftops of the village from many positions. For instance, if you climb up to the former Castello of the Margrave “Del Carretto” on Monte Ursino, you can enjoy a wonderful view over Noli, and when the weather is good, you can even see as far as Genoa. 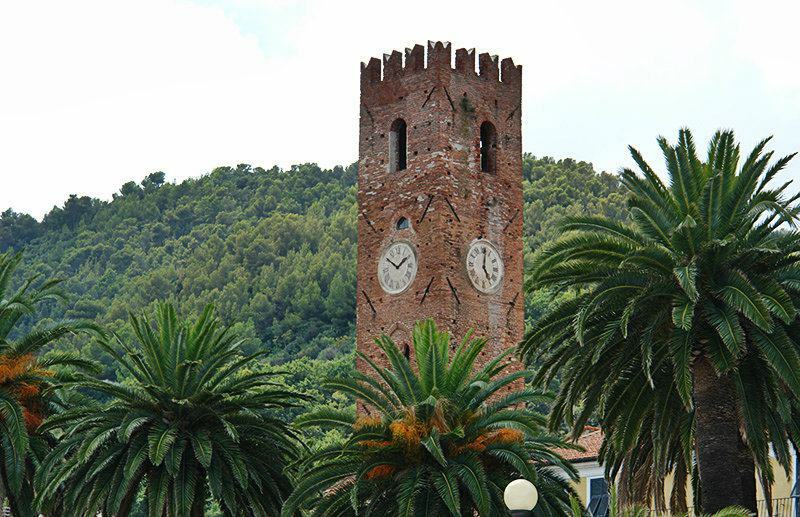 Noli is one of the localities in the province of Savona, which lies in the Liguria region. There are several other villages near Noli, for example: Voze (3 km), Varigotti (4.6 km) and Chiariventi (5.6 km). When coming from Genoa, take the highway exit to Spotorno and then drive up to the SS1. Turn right from there onto the SP 45 and follow it up to Noli.